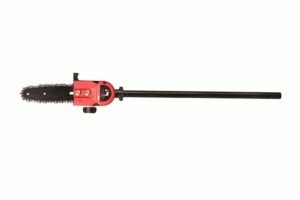 Which is Better: Electric or Gas Chainsaw? Are you on the hunt for a chainsaw? Do you want to upgrade your worn model? Because of the influx of new technology and updated models, you might be asking yourself whether you should invest in an electric or gas-powered model. There is still an ongoing electric chainsaw vs gas chainsaw debate. While both items have their pros and cons, it all comes down to the user’s preferences. 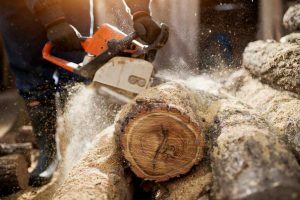 However, if you want more information about those items, here is what you have to know about electric and gas chainsaws. The initial batches of chainsaws operated on gas fuel, thus they are considered as the traditional kind. They operate faster compared to the electric models and let users penetrate thicker tree trunks without delay. 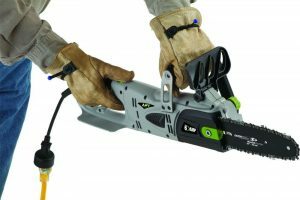 This type of chainsaw is also portable since they do not entail the use of a power cable unlike electric models. You can take them anywhere you want. The common agreement regarding gas models is the fact that they do a faster job, do not require electricity, so you can use them in case of blackouts, and are more powerful and can tackle heavy-duty projects. This kind also presents a wide selection in terms of models and engine sizes so you are guaranteed that you will find something that will fit the task you plan to deal with. However, the gas kind can be a high-maintenance device compared to electric models. You will be obligated to give more time and money in terms of maintenance. It operates on oil so if you use a gas chainsaw regularly, the job can be quite pricy over time. The engines of this kind are also noisy, which makes them a bother to use in the suburbs. 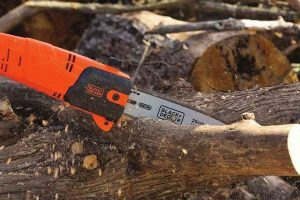 The electric kind is considered as the more advanced chainsaw in the market. It fits smaller jobs at home or in the garden. They are lightweight compared to gas models and also simpler to work with, which makes them ideal for individuals of all ages and abilities. 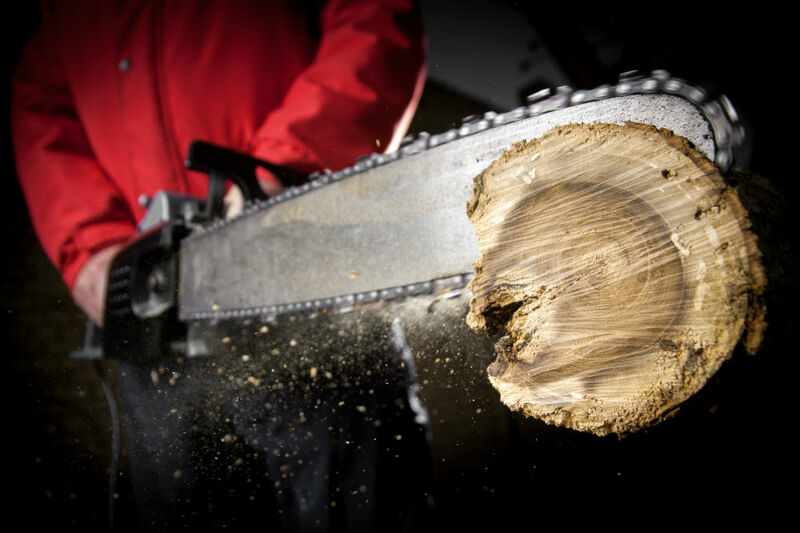 Electric chainsaws require minimal maintenance—all you have to do is guarantee that the chain is sharp at all times. 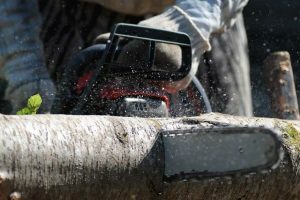 Electric chainsaws are also quieter compared to gas models, which makes the item recommended for use in suburban areas. In addition, they do not generate harmful fumes or pollution so they are nature-friendly. However, since it runs on electricity, using the item will entail a power cord, hence it hampers the device’s portability factor. You cannot use this item in locations that do not have an outlet, unlike gas models. Electric models are also less powerful compared to their gas-powered counterparts, which makes them inappropriate for heavier projects. What you choose between the two will be based on the projects you want to tackle and preferences. 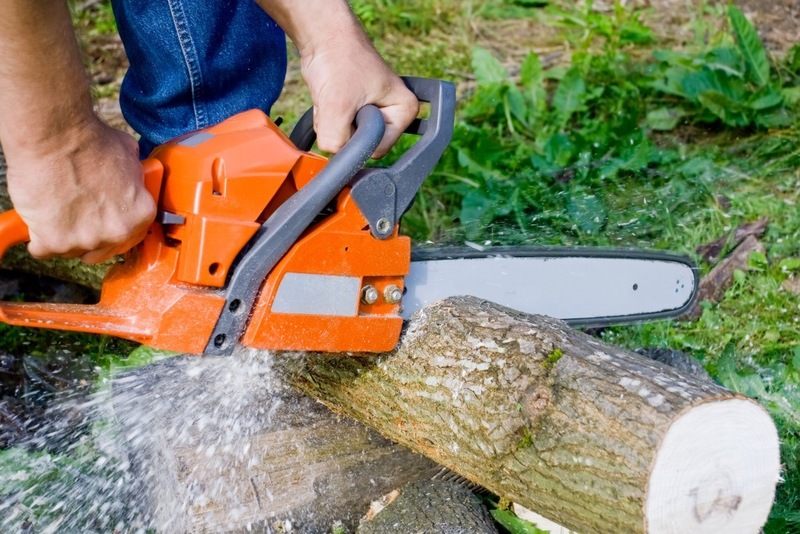 When choosing the right chainsaw, think about your location and the landscaping at home. 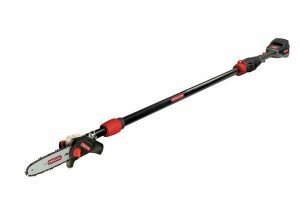 An electric chainsaw is ideal for city locations that do not have plenty of trees. If you live in the country, however, where there are plenty of trees, big and small, it is recommended that you invest in a gas model instead. 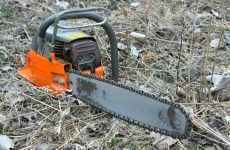 Investing in an electric chainsaw means you have to remember where you are acquiring electrical power. You will be required to only take the item no more than a hundred feet away from the electrical source so if you live in a bigger land, an electric model will not suit your needs. In terms of jobs, heavy-duty ones that cut down bigger tree branches or trees require the use of a powerful model. This is definitely a job for the gas model. 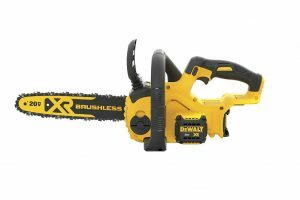 If you have a smaller build, you can opt for an electric chainsaw since it is lighter and easier to deal with. 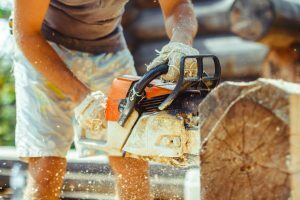 Whether you opt for an electric or gas model, you should always make sure to use safety equipment every time you work with your chainsaw. You should keep its chain sharp at all times as well to ensure safety with every use.